I had the chance to travel to Israel on business a few years ago. 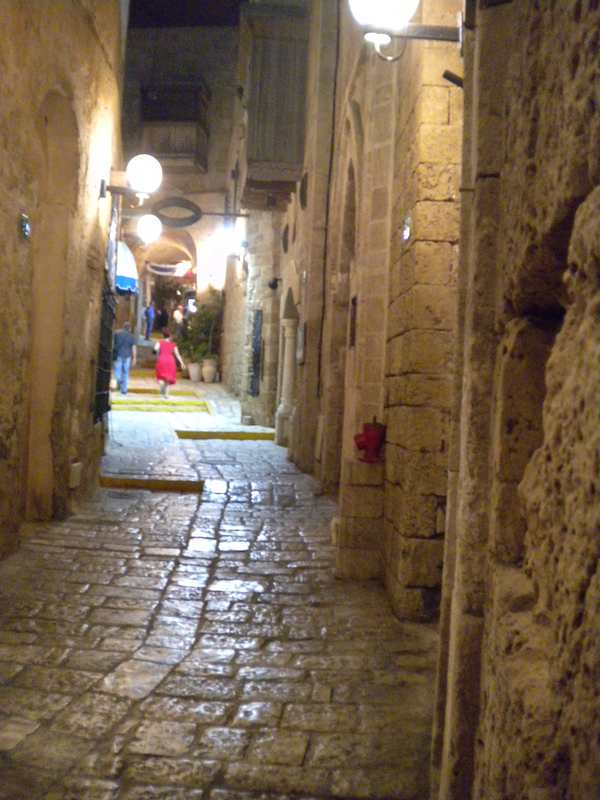 This is a photo I took while walking around the old city of Jaffa with my co-workers. Jaffa is the ancient port for Jerusalem, and is just north of Tel Aviv. There’s a very medieval feel to the place.